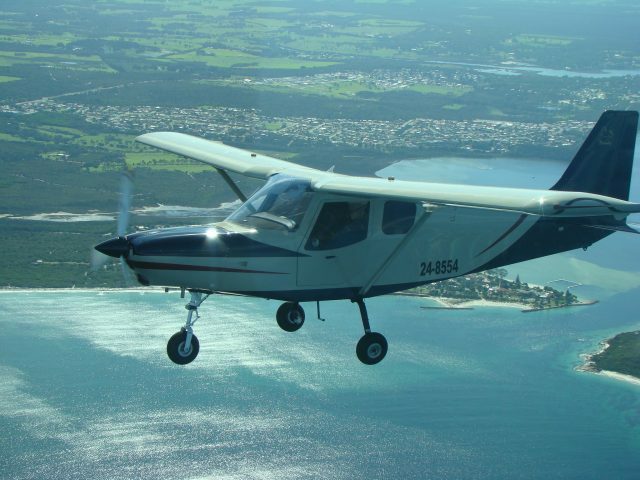 Rainbow Coast Flying School (RCFS) was commenced in 2006 with a new Jabiru 160, which we replaced in 2015 with a new high wing Brumby 610. Both are Australian made. The Brumby is Ralph’s 3rd Australian made aircraft. The best office view in Albany! 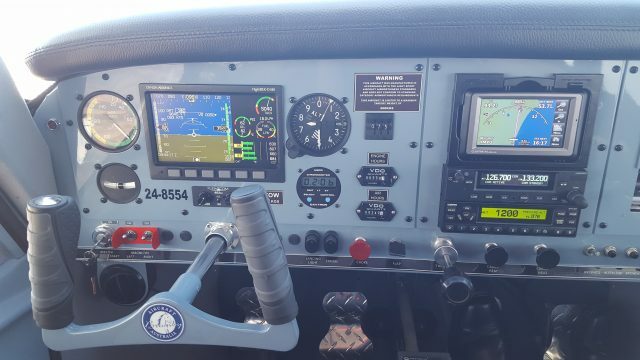 We can train you on the Brumby to achieve your Pilot Certificate, with passenger carrying and cross-country endorsements. We can also endorse you in low-level flying, and formation flying in RAAus types. If, and when, CASA allow recreational aircraft to fly in controlled airspace, we will also be offering this training. The RCFS have only a small number of students, allowing us to assist and mentor students more closely with their theory study. As well as this, we can choose to fly only when the weather is suited to the flying we’ve planned. We include an extensive pre- and post-flight briefing in our dual instruction rate.